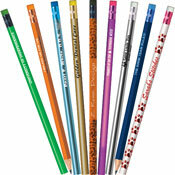 Personalized Pencils & Golf Pencils in Bulk | Graphite Pen & Pencil Co.
Personalized Pencils imprinted with your company logo and name. No setup fees! 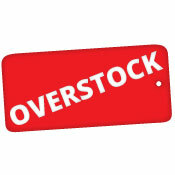 Low volume pricing in bulk, factory direct. 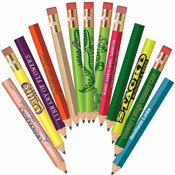 Flat Carpenter Pencils with flat #2HB graphite lead. 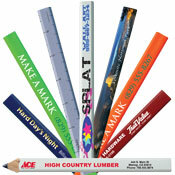 These pencils are flat so they won't roll away from you while on a roof or at the job site. 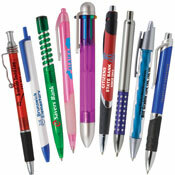 Golf Pencils, Mini Golf Pencils & Pew Pencils personalized with your custom imprint and logo. 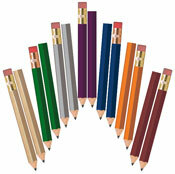 Huge color selection Golf Pencils in Bulk, Mini Golf Pencils & Pew Pencils. Only while supplies last! Massive blowout on blank pens!